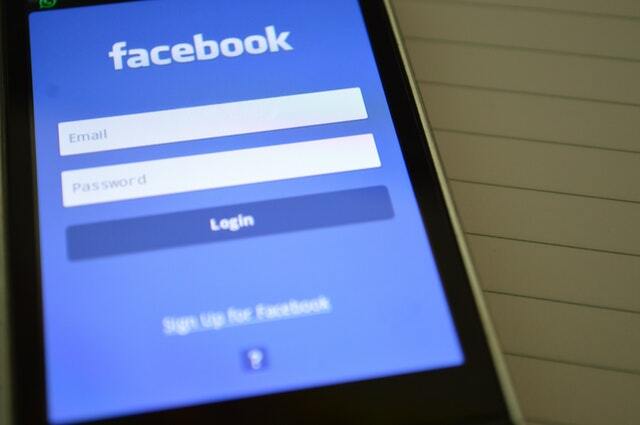 A summary judgment was released by Judge John Koetl this week dismissing an allegation that the Facebook timeline violated Mirror World’s patents. The patents in question are linked to the organization of messages and news items. “After considering the parties tutorials, claim construction briefs, and summary judgment briefs and, after hearing the oral arguments, it is plain that Mirror Worlds cannot establish that any of the Facebook Systems at issue contains a ‘mainstream’ within the meanings of the patents in suit,” Judge Koetl ruled. The argument from Mirror Worlds was that Facebook’s timeline interface borrowed US patent 6,006,227 , US patent 7,865,538, and US Patent 8,255,439 that they had purchased. The patents cover basic ideas of a timeline on all user accounts. Facebook countered the argument by stating that none of its systems use any of the aforementioned patents. Luckily for Facebook, the judge agreed and dismissed the case on the grounds that Mirror Worlds could not explain how they were using the patents specifically. Barring an appeal, the decision means the case is finished.